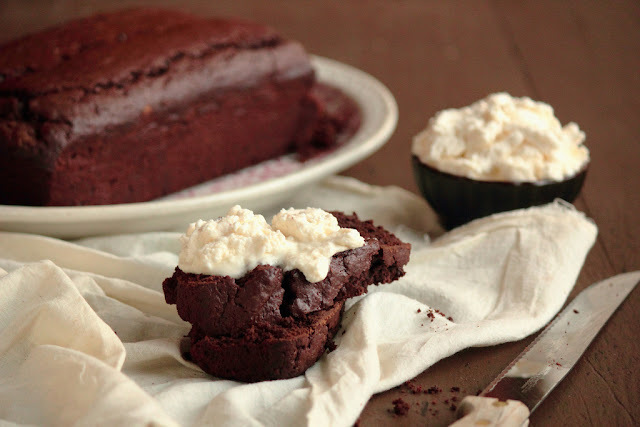 Red Wine Chocolate Cake.... calories? Non-existent. To see more of the things I like and crave, be sure to check my Pinterest boards. Hope you have a sweet Wednesday!